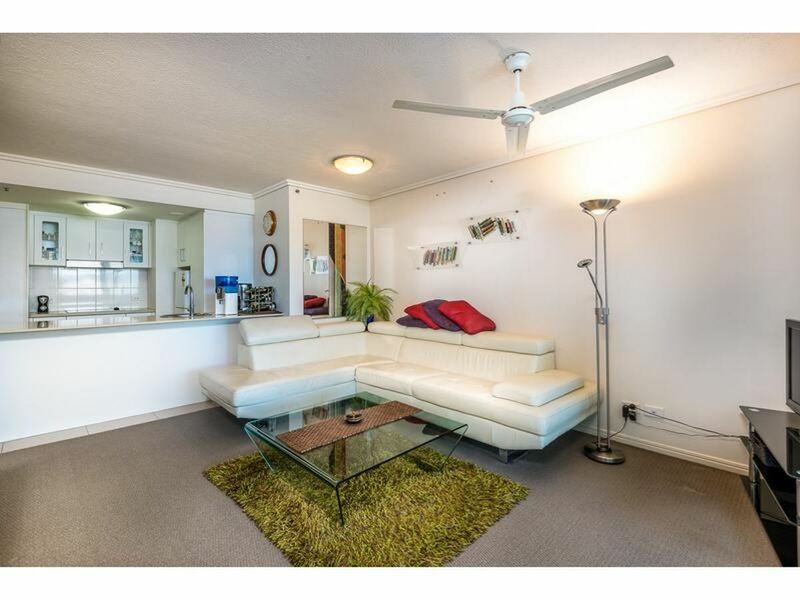 Modern CBD living under contract by Damian Gray! 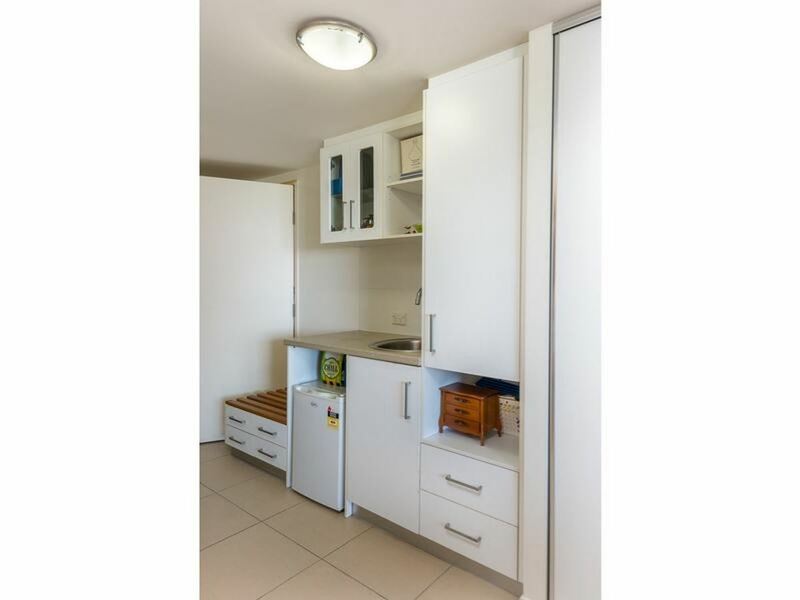 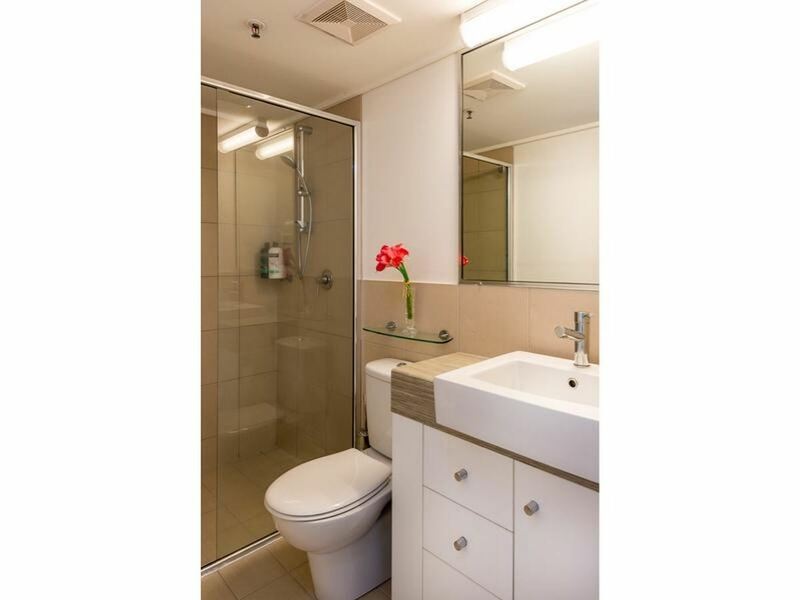 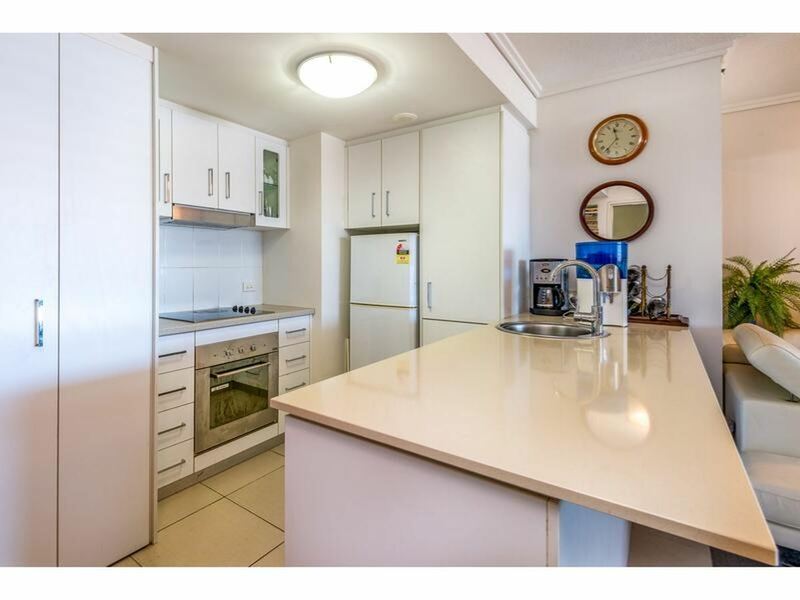 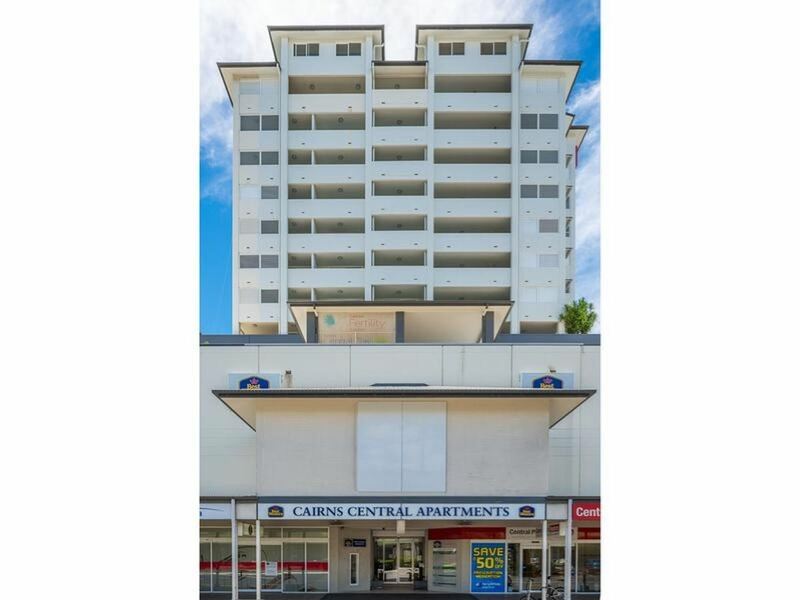 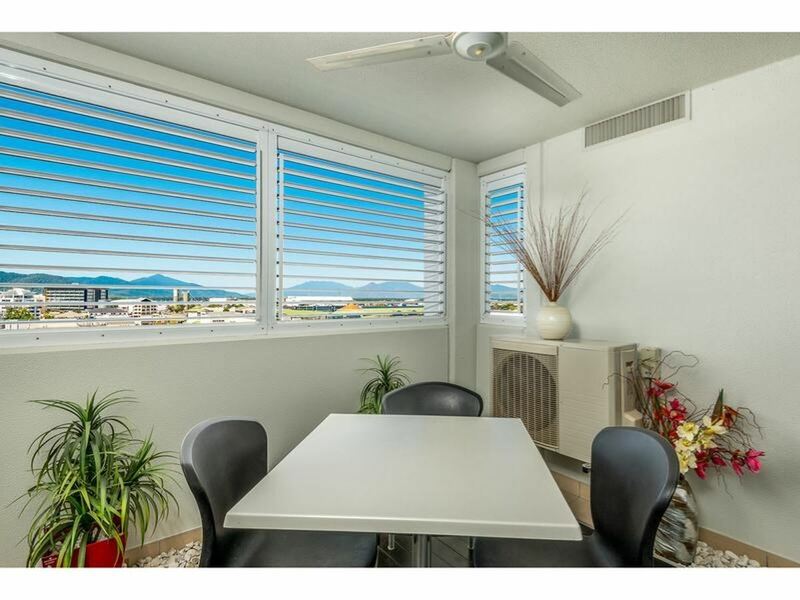 2 Bed, 2 Bath, 1 Car Apartment Opposite Cairns Central! 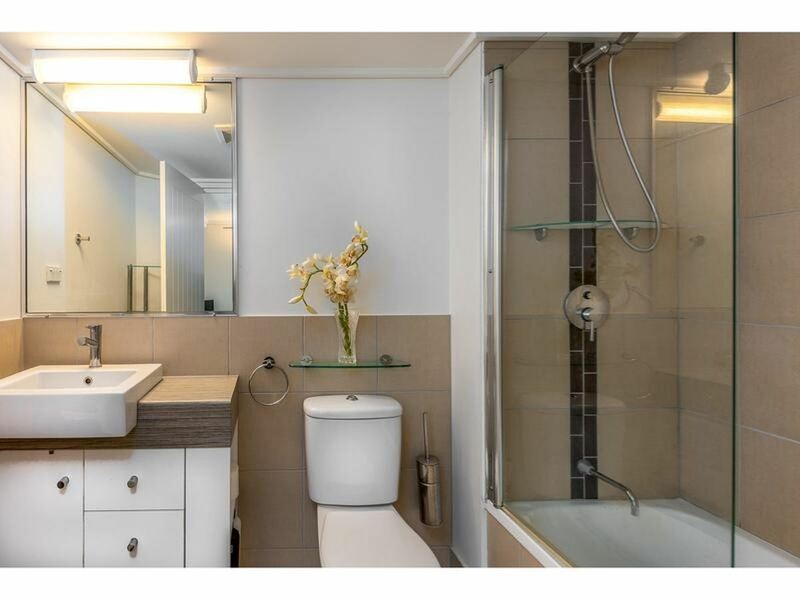 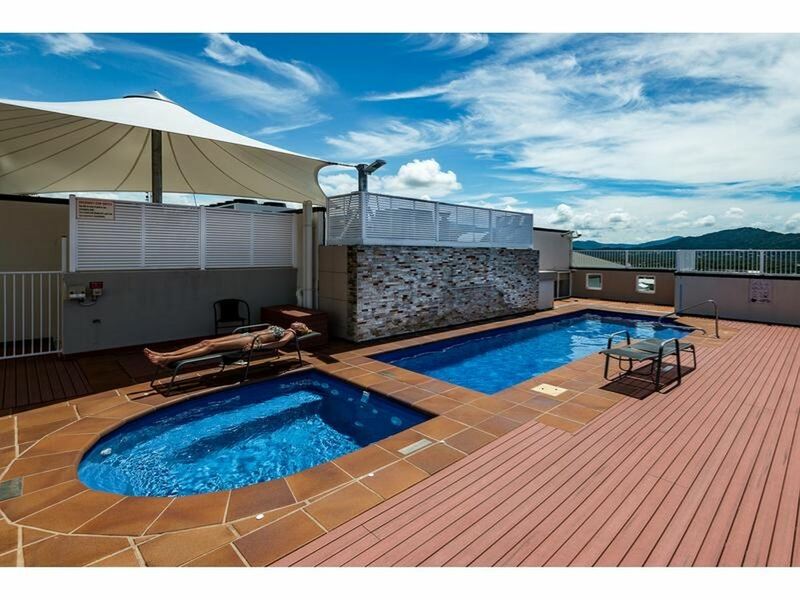 If location is important then this one is for you! 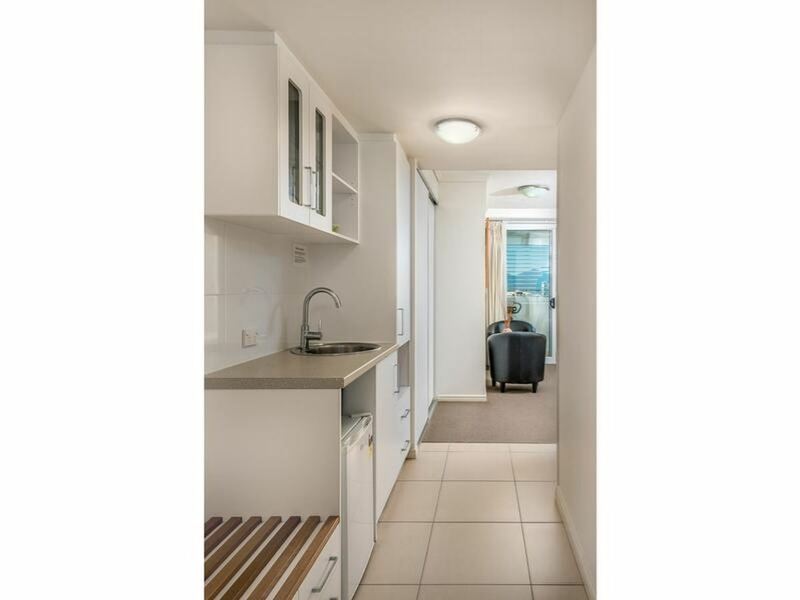 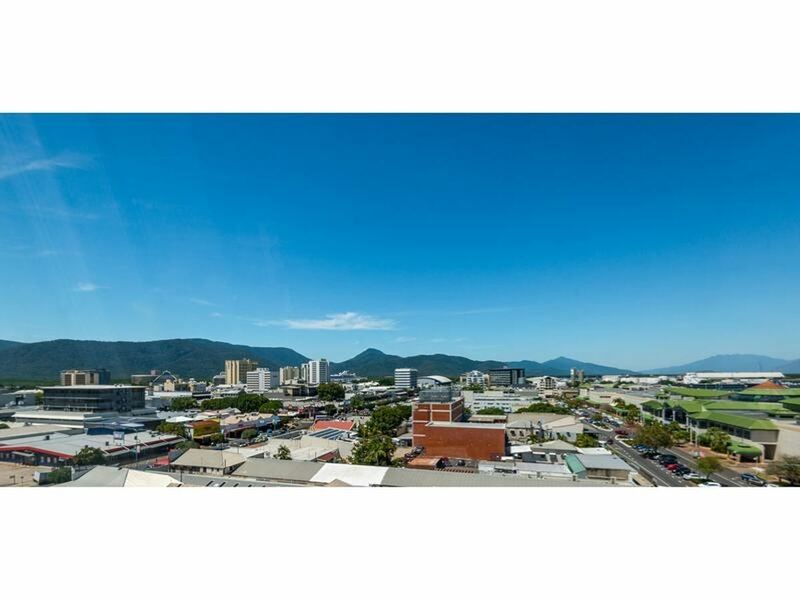 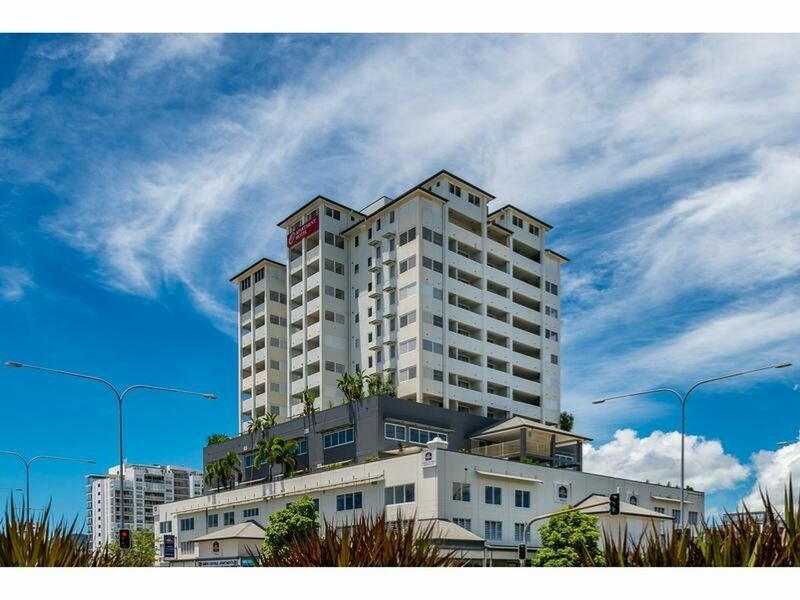 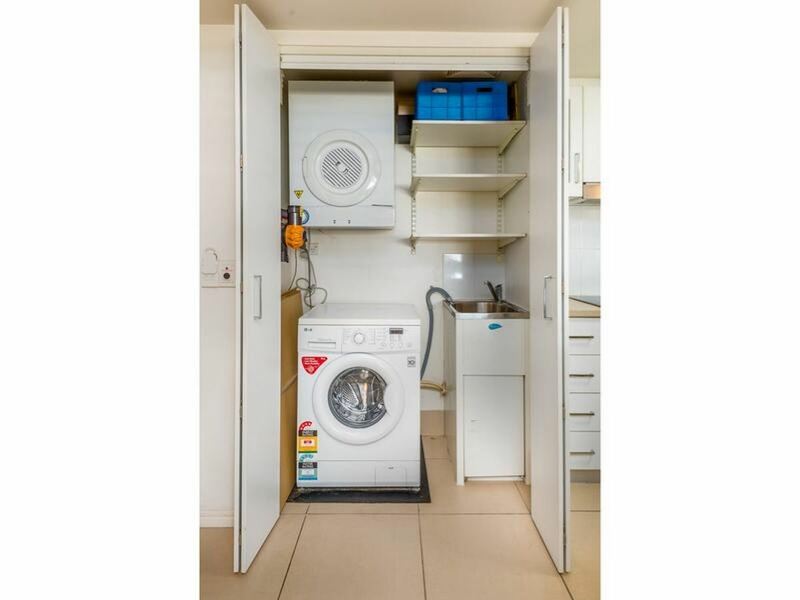 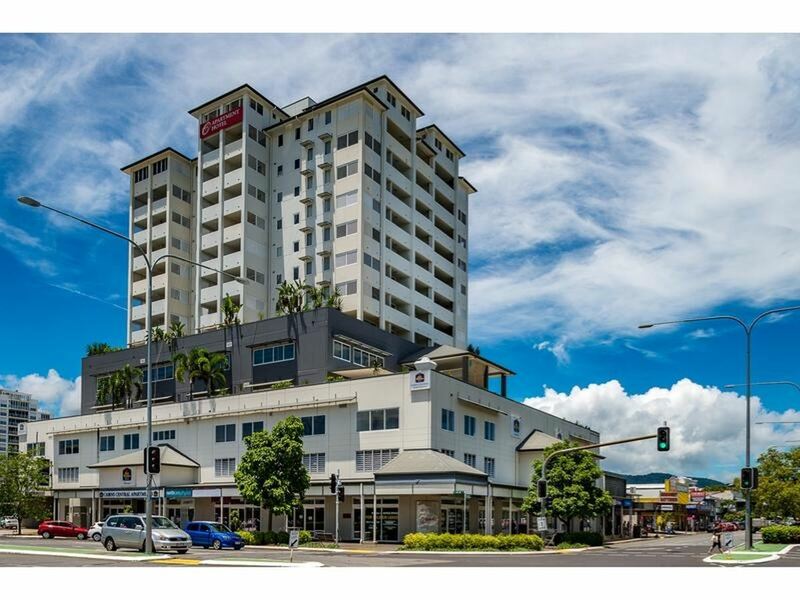 Opposite Cairns Central and walking distance to everything Cairns CBD has to offer, this 2 bed, 2 bath apartment is a perfect place to call home and it comes with a secure car space, security swipe access and internal laundry! 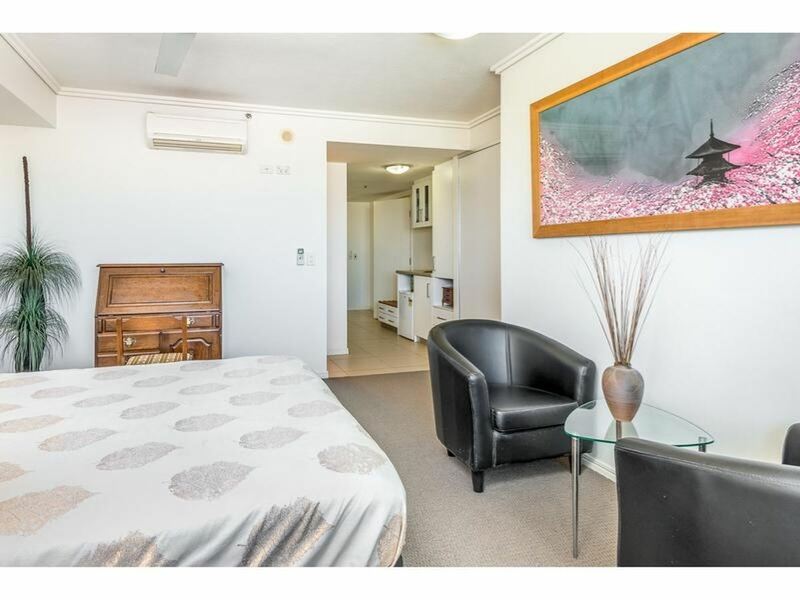 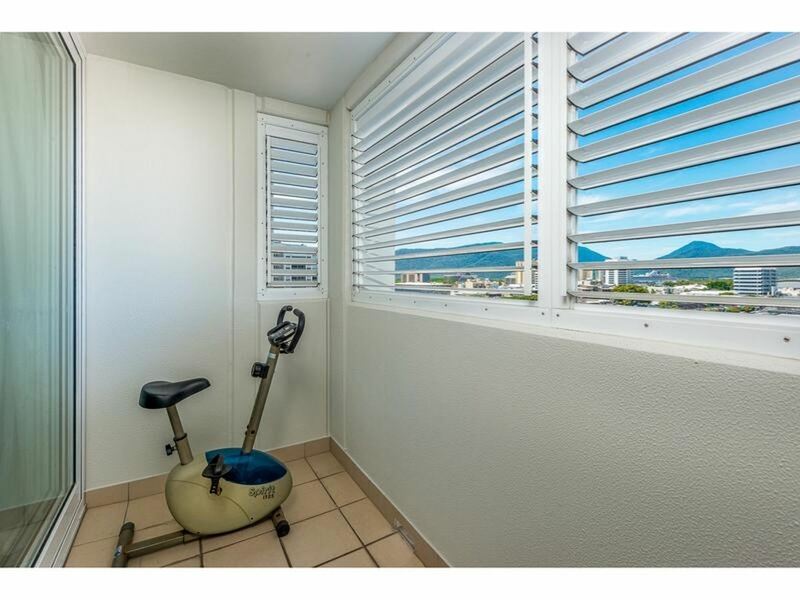 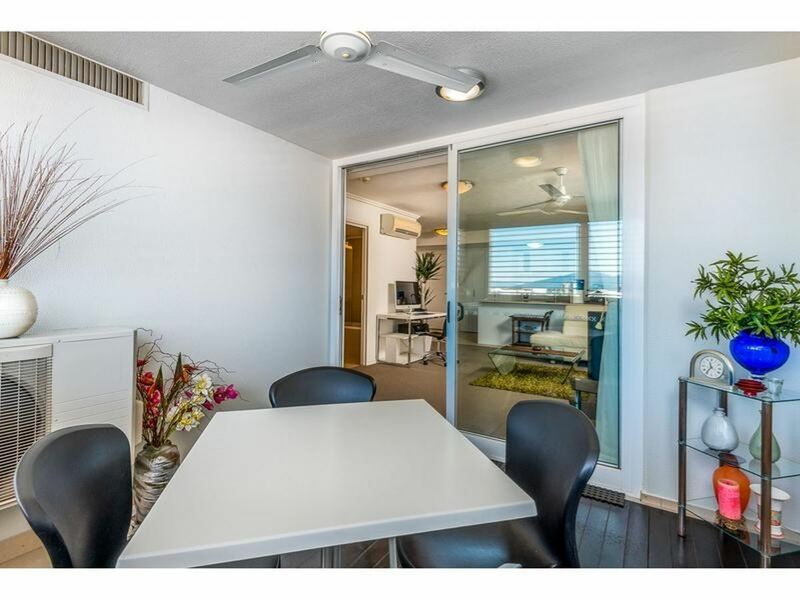 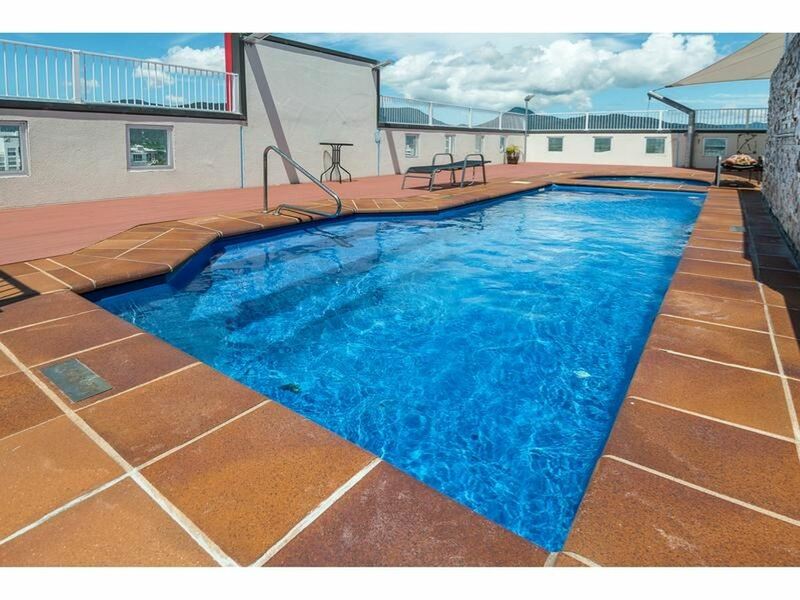 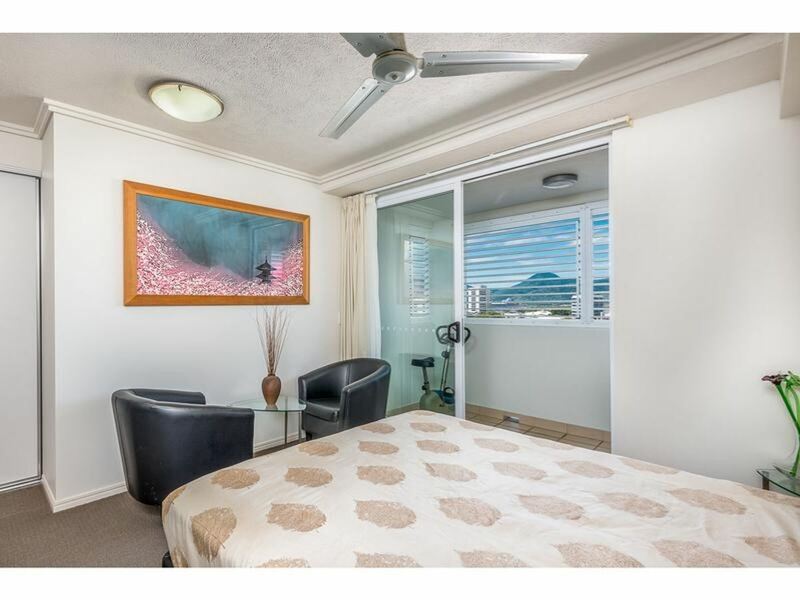 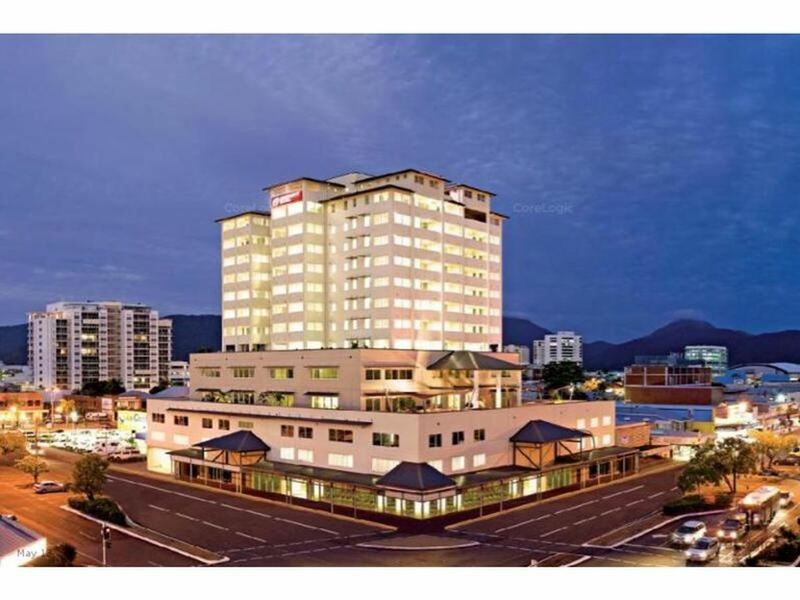 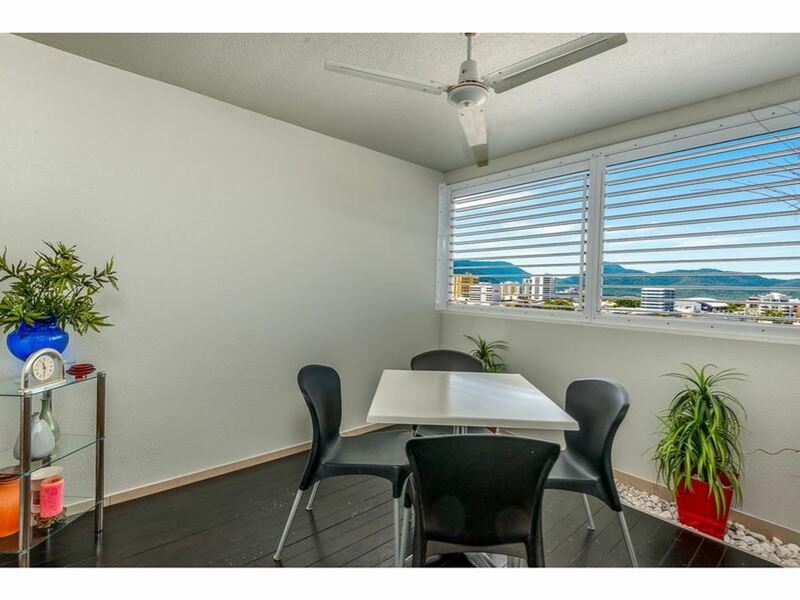 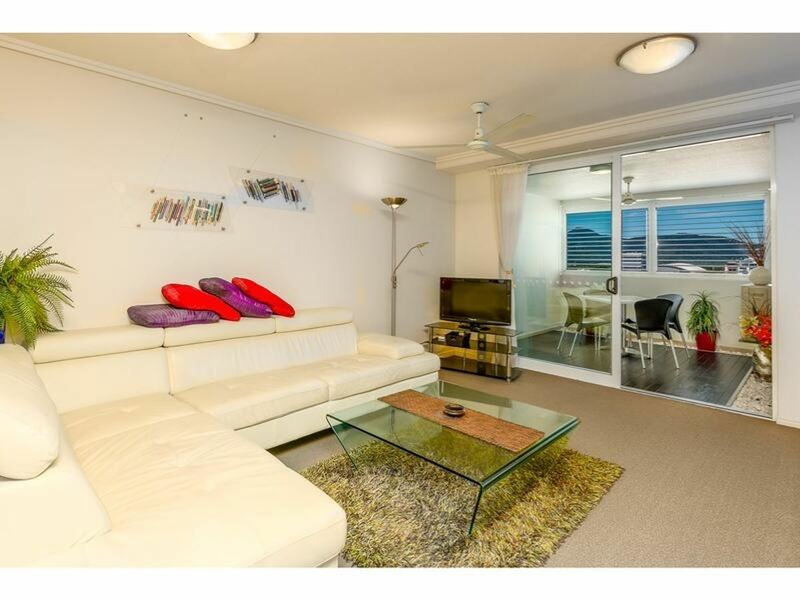 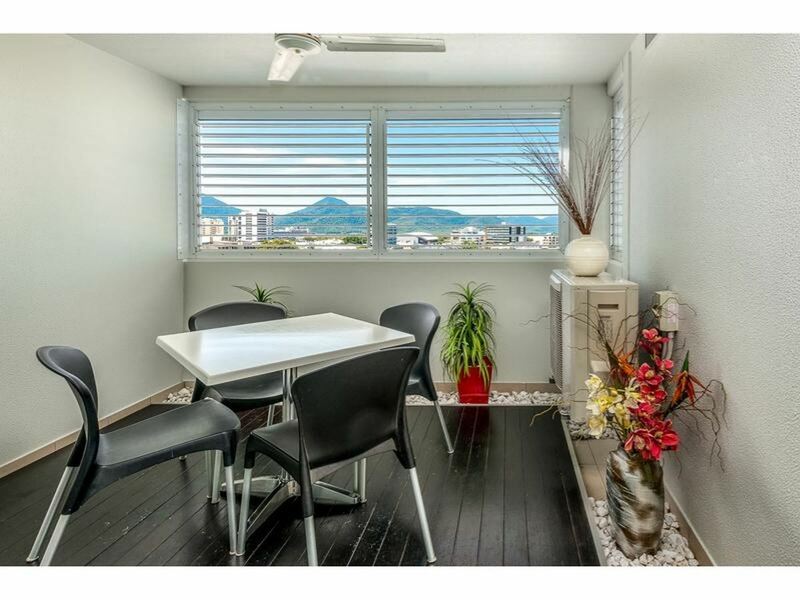 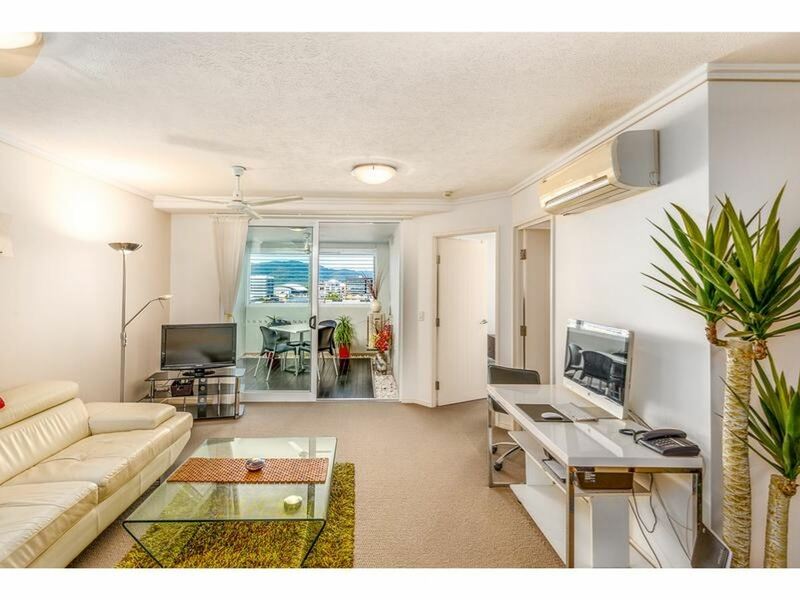 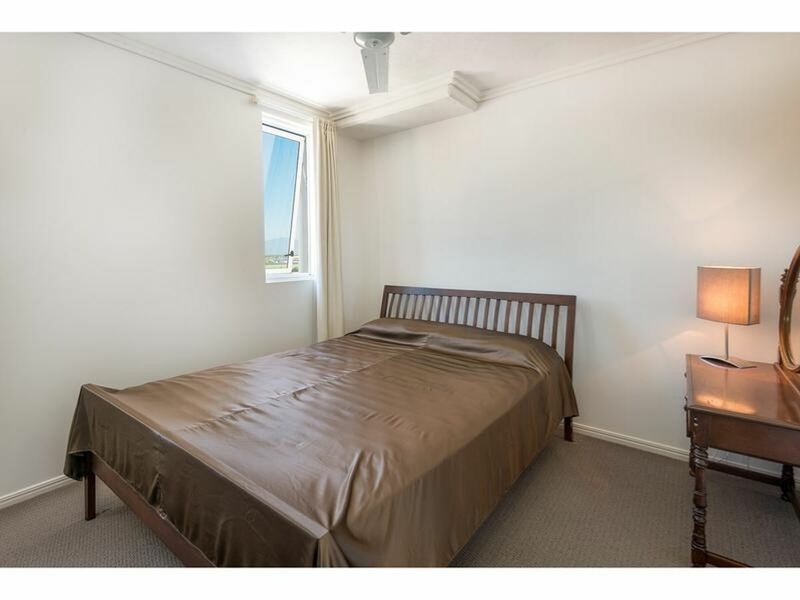 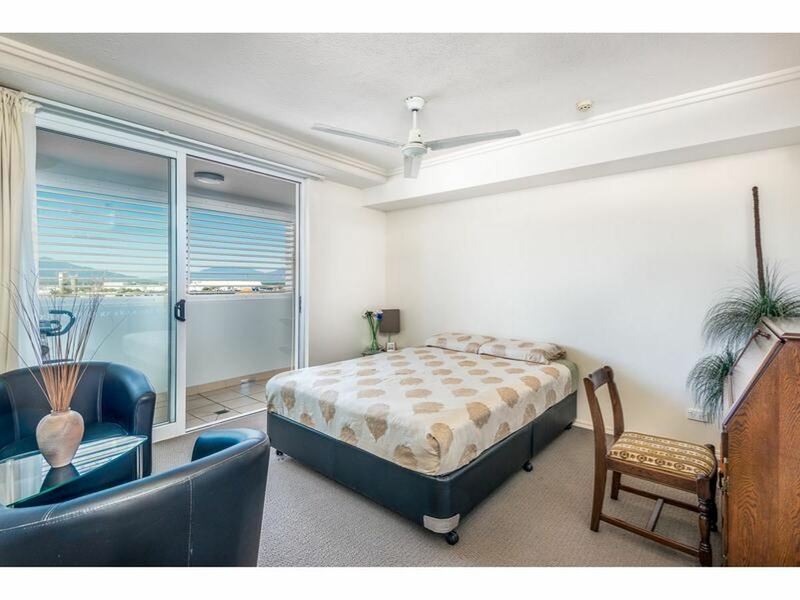 Walk downstairs and be in the City or stay upstairs and relax on your comfortable balcony decking overlooking Cairns, The Marina, Exhibition Centre and The Beautiful Mountain scenery. 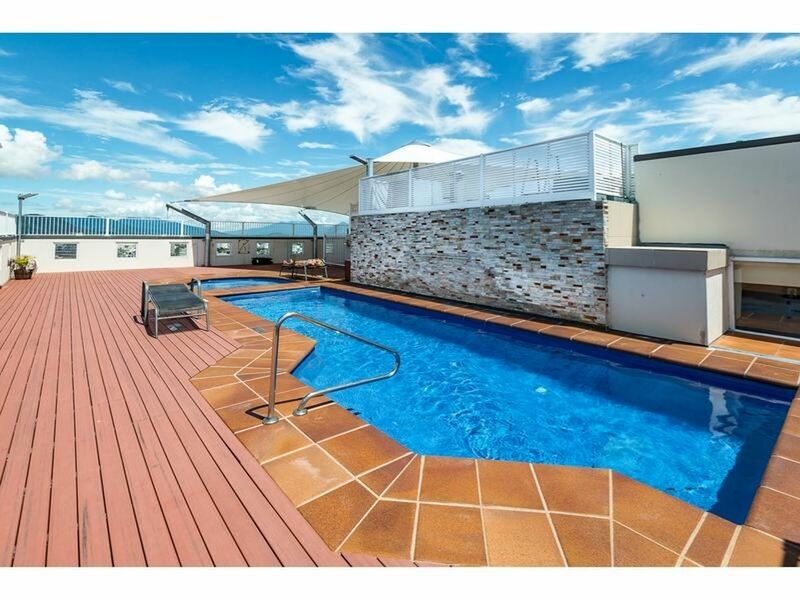 Take in the views and catch some sun up on the rooftop pool, then head downstairs for a drink or bite to eat at one of the many options on your doorstep. 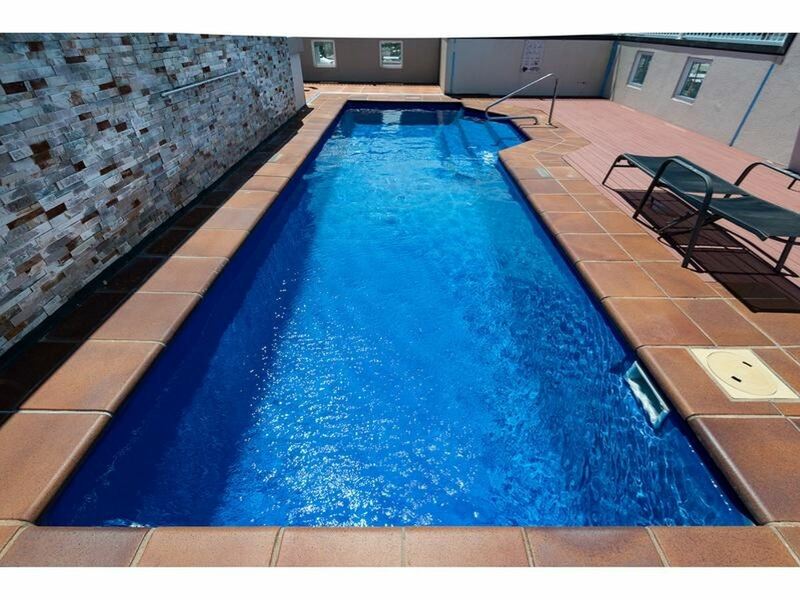 Call Damian Gray on 0416 361 976 to arrange a viewing!